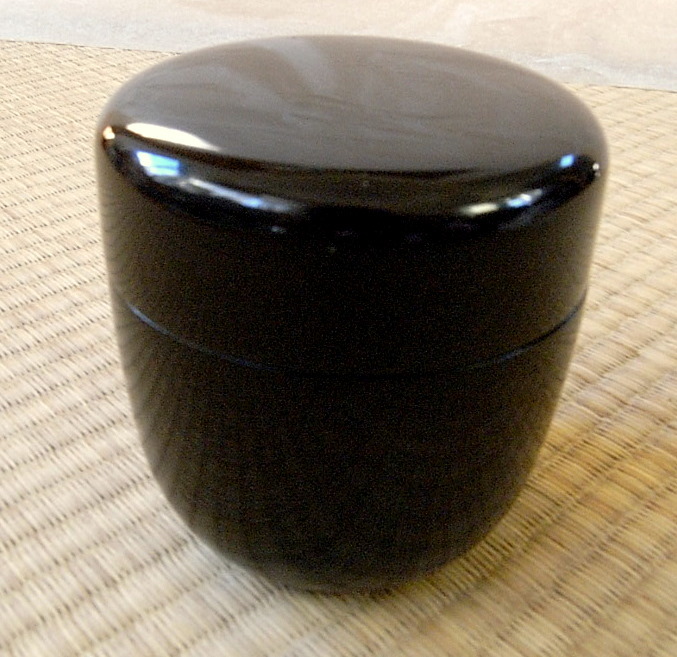 There is a word called “diagnosis”(Called “Mitate” in Japanese) in the world of tea.It is usually to use the thing which is not used as a tea service set as a tea service set to one’s sense.I think that it is to choose “a jujube / a canister for thin powdered tea” to be the most happy in “diagnosis”.Because, you can use anything if you cleared the following conditions. 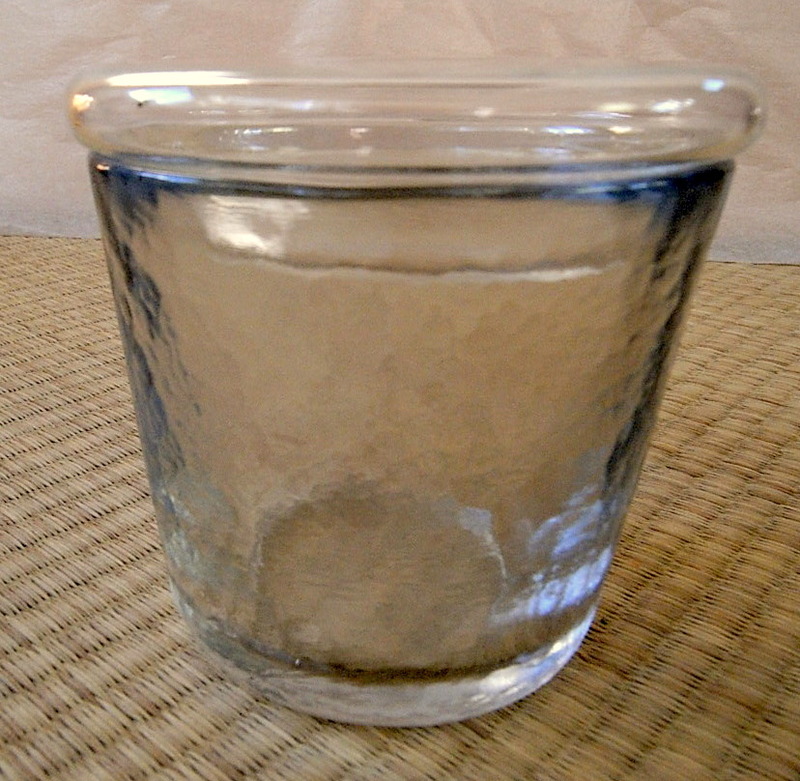 This is “a favorite type of AVA, MUJI canister for thin powdered tea”.It is a combination of the lid for thermal insulation of the glass mug cup sold at MUJI.Because it is a transparent, it will look nice when you put in a container green tea!In addition, the price is reasonable! The total amount is maybe less than one thousand yen.Now, how about looking for something you can use as a tea utensil around you?